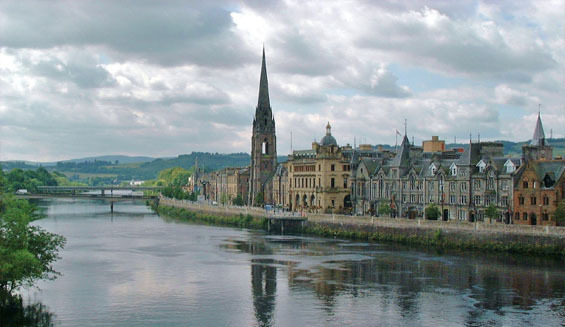 Perth was named after the Scottish city of the same name back in time, once considered as the remote city in the World now boast over a million people, Anyone who has been to Perth can confirm the laid-back life of this stunning city along the banks of the Swan River. 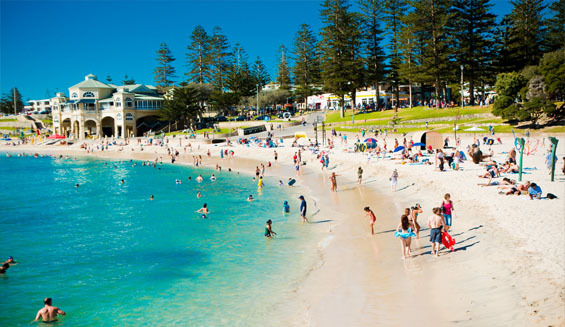 Take Business class flights to Perth and you are sure to enjoy an amazing city, Its untouched beaches are waiting for you sitting adjacent to the coastline, a perfect spot for water activities such as surfing & snorkelling. 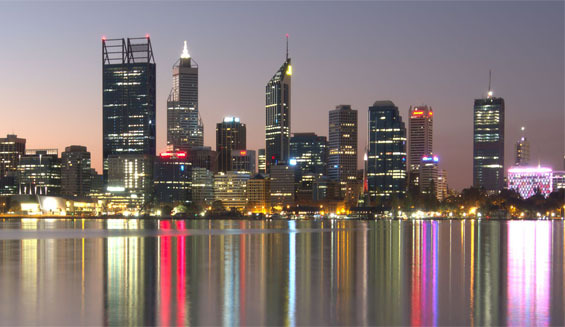 Grab the first opportunity to book business class flights to Perth at best prices with Traveldecorum. 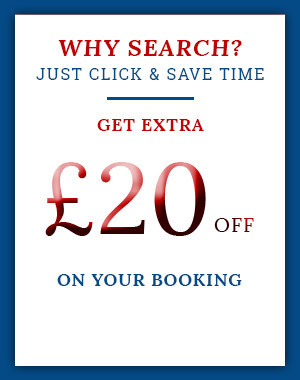 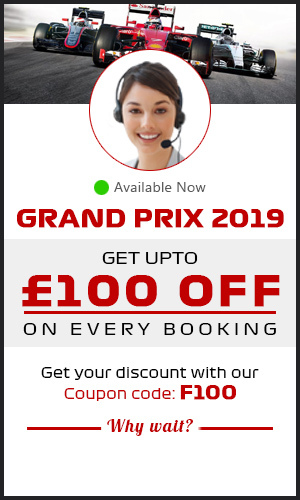 Fill out our Travel Form or Call 0207 112 8313 to speak to an agent.